I Spy Animals: Can dolphins stop a shark attack? And do they really rescue swimmers? The answer to both of those questions is yes, and surprisingly often! Today, stories about dolphins saving humans from drowning or sharks are fairly common. In near drownings, dolphins push humans to the surface. 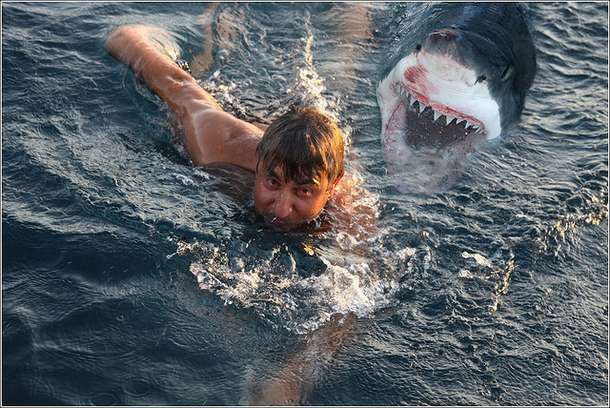 During shark attacks, dolphins protect victims by surrounding them. 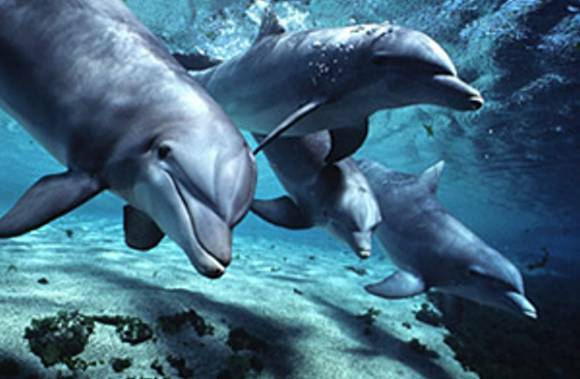 Most people picture Flipper when they think of dolphins, but there are over 40 types of dolphins; some very strange. We will take a look at the most interesting ones in the next few posts, so stand by! And I may even tell you some stories about the dolphins I trained for a Six Flags amusement park. Do you want to take a leap of faith, and tell me what type of dolphin is pictured above? Was that an actual picture taken of Endris? I'm not surprised at helping drowning people, at the very least. They push their babies up for air too.